Why Use A Dog Zap Collar To Train Your Dog? If you are having a problem training your dog, you may have considered a remote training collar. While there are various ways in which you can train your dog like using dog zap collar, there are pros and cons to each method, and ultimately, it’s up to you to choose which is the best for your pet. Shock collars should not be used until your dog understands basic commands such as sit and stay this way you can be sure that they comprehend what you are requesting of them and therefore they will be able to understand the association between their negative behavior and the shock. Shock collars were initially used in the 1960s to train hunting dogs and is considered a type of training method. Nowadays shock collars are used to curb a variety of different tendencies and negative behavior in dogs. Everything from excessive barking, food aggression and pulling on the leash while going for walks can be created by using a shock collar. These colors are not intended to be used as punishment but as a deterrent to negative behavior in your dogs. 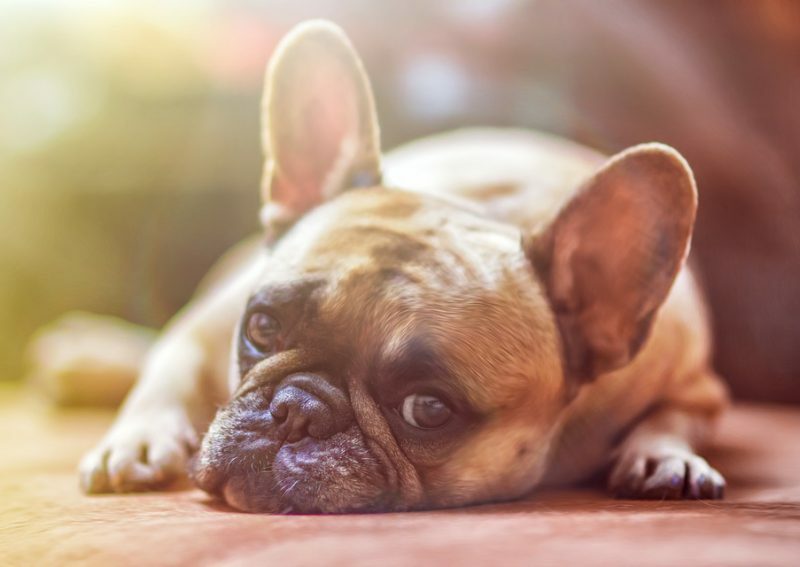 The theory is that your dog learns to associate the negative behavior with a slightly uncomfortable sensation or jolts and then refrains from continuing in their bad behavior. Because the shocks administered by approved collars, they will get your dogs attention and curb bad behavior, but at the same time, they won’t do any lasting physical harm. There are also various intensity settings as is the case with most shock collars. Some collars have a feature that sends is a beep or vibration a couple of seconds before the actual shock is delivered to your dog. So the beep allows your dog to correct the bad behavior prior to the shock. With boundary training which is basically a wireless fence, the remote dog collars are triggered by wires placed on the ground along a property. This is meant to teach a dog exactly how far they can go before reaching the boundary. Some owners prefer using the collars as a deterrent for barking. In this case, the collar sends a vibration to your dog’s vocal cords. Other dog owners use the collar to deter issues such as food aggression, leash aggression as well as jumping. In this case the remote control is used to administer the shock when your dog acts badly. A dog zap collar should be used appropriately, and if done so, they will deliver the appropriate results. Furthermore, the use of these electronic training collars does not need to hinder the relationship with your dog, in fact, shared training sessions can improve the bond that you have with your dog.